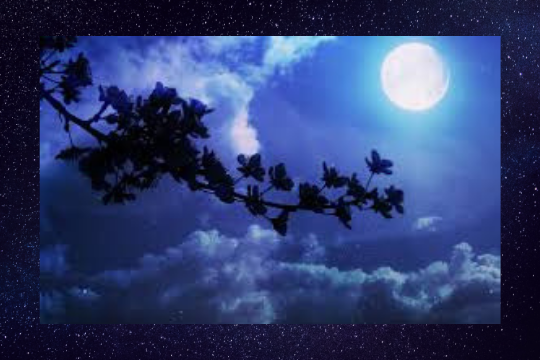 May’s full moon is known as the “Flower Moon” to signify the flowers that bloom during this month. Join Hazel England, GSWA Director of Education and Outreach, Land Steward, as she leads us on a hike to discover some gentle nighttime creatures. May is great time to enjoy a moonlit hike at the CMA. The canopy and bright moonlight provide the perfect backdrop to hear and spot owls. Our full moon hikes are a real hoot, so don’t miss out on this unique, family-friendly opportunity! Registration is required. 5 available	 Purchase a Discounted Annual GSWA Family Membership $40.00 A family membership to GSWA allows you and your family to attend our hikes and informational sessions free of charge in most cases. GSWA family memberships are an important way you can support clean water!